Meet the Board of 12 Buckets. Frank is the Managing Director of Vantage Wealth Management. Frank graduated from Curtin University of Western Australia after completing a Bachelor of Economics and Finance Degree with a minor in Accounting. Over the past 34 years Frank has held positions in investment banking and investment advisory for both local and multi-national organisations. During this time, Frank has held senior management positions in bank treasury operations, funds management and corporate/ private client financial advisory services. Frank is responsible for Vantage’s day to day operations and providing investment advisory services to corporate and high net worth clients. Frank is currently theChairman of the Fire and Emergency Services Super Fund and a Director of the Government Employees Superannuation Board, Biovision 2020 Holdings Pty Ltd (a commercial re-cycling business), DownUnder GeoSolutions (Australia) Pty Ltd and Chairman of 12 Buckets, a children’s charity that is focused at providing child mentoring services to several Perth primary schools. Leanne currently works as a school literacy consultant and education researcher. Her research interests include developing professional learning communities in schools, investigating social and emotional development of students and teachers, and teaching literacy to primary students. She has previously worked as a primary teacher of students in Education Support, a mainstream middle school teacher, a secondary International Baccalaureate teacher and a tertiary teacher, and recently completed a Post Doctoral Research Fellowship at Edith Cowan University. Leanne recently joined the 12 Buckets team and heads up 12 Buckets' Research & Program Development. John is the Principal of People, Passion & Performance and has deep ‘hands on’ experience in creating and developing workplaces where people have a shared vision and purpose, are fully motivated, engaged and empowered and which results in incredible sustainable performance of the organisation. John was until 31 December 2017, the Australian Managing Partner and CEO of Squire Patton Boggs, a top 10 Global Law Firm and who led the firm to be one of the fastest growing law firms in Australia, with offices in Perth, Sydney and Darwin. John held that role (initially as Managing Partner of Minter Ellison Perth), from September 2006. Lauren Hancock is a Psychologist with Masters degree in Counselling Psychology who has worked as a coach, consultant, and therapist for over ten years. Her diverse work history includes providing problem gambling intervention training throughout Western Australia, as an internal specialist on responsible gambling policy and patron management at Crown Perth, project managing site wide safety culture change programs at smelters in South Africa and mine sites in Australia, facilitating leadership and well-being workshops across Australia and overseas, and program directing residential programs that utilise MBA Business School faculty. This range of experience has provided Lauren with significant skill in a number of areas of psychology and leadership. 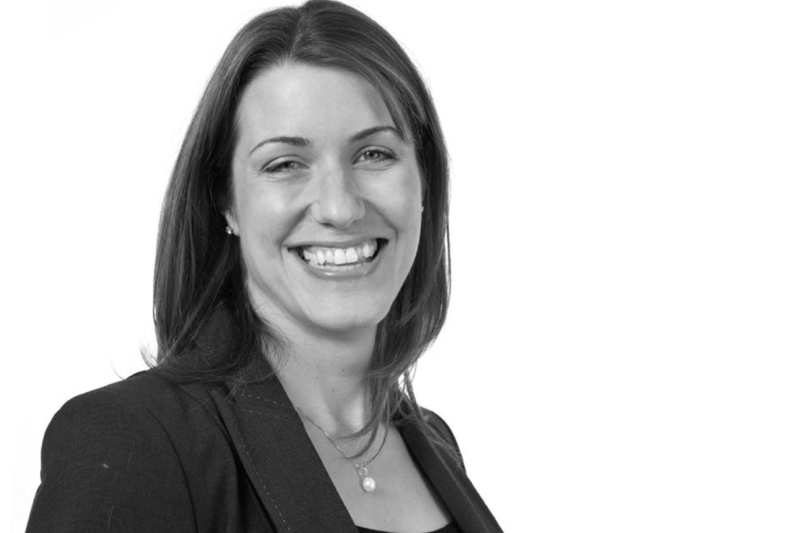 Helen is a Partner at PwC in Perth, with over 13 years' experience at PwC, working both in the UK and Australia. Her areas of expertise include financial accounting and reporting, financial audit, contact compliance, risk and controls advisory and transactional support. Helen's experience in the not for profit sector includes working with major charities such as the Royal National Institute for the Blind and The Prostate Cancer Foundation as well as smaller growing charities, for example, Magic Breakfast, who deliver healthy breakfast to under privileged children in Central London's low income schools. Her involvement with these charities extended to providing insight and advice on the strategic direction of these charities.